#TheWayYouWEREThatDay: info. Street Style in Ultra Music Festival 2015 in Miami on Official instagram of Ultra Japan. info. 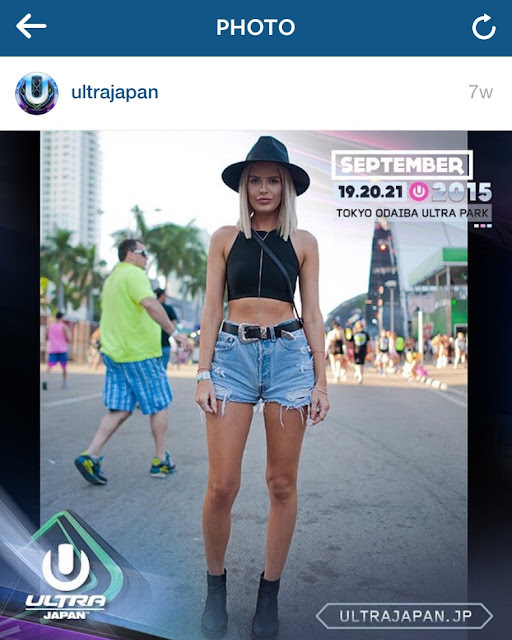 Street Style in Ultra Music Festival 2015 in Miami on Official instagram of Ultra Japan. 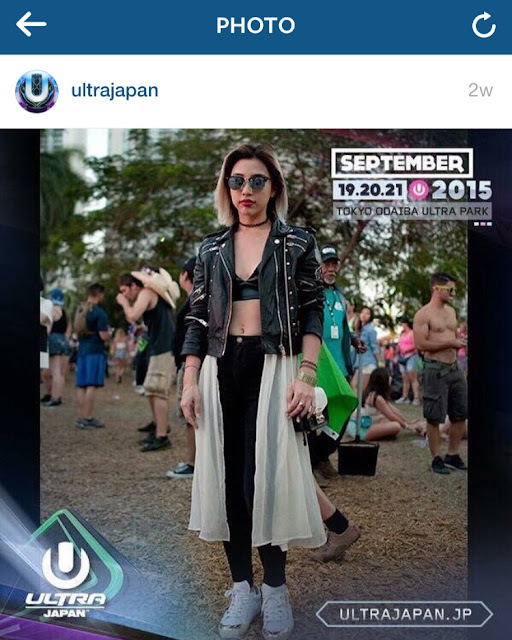 My Street Style images in Ultra Music Festival 2015 in Miami have been on Official instagram of Ultra Japan. Check it out!! 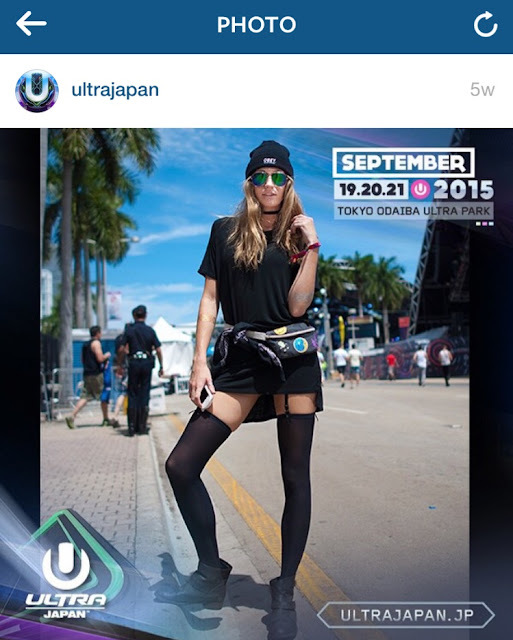 /June 2015 New York Ciry.